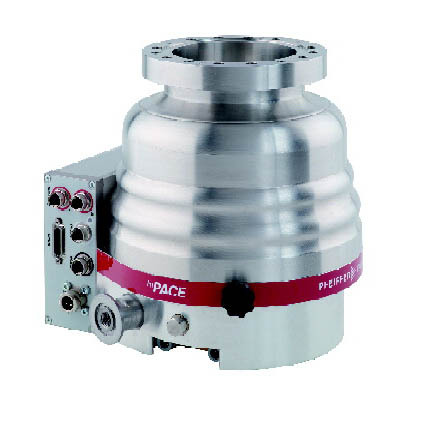 STAVAC is a manufacturer's sales agency specializing in High Vacuum Equipment, Instrumentation and Thin -Film Deposition Equipment. 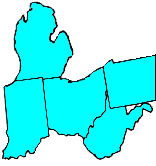 Our territory coverage is Western Pennsylvania, Ohio, Michigan, West Virginia, and Indiana. Copyright 2012 STAVAC. All rights reserved.